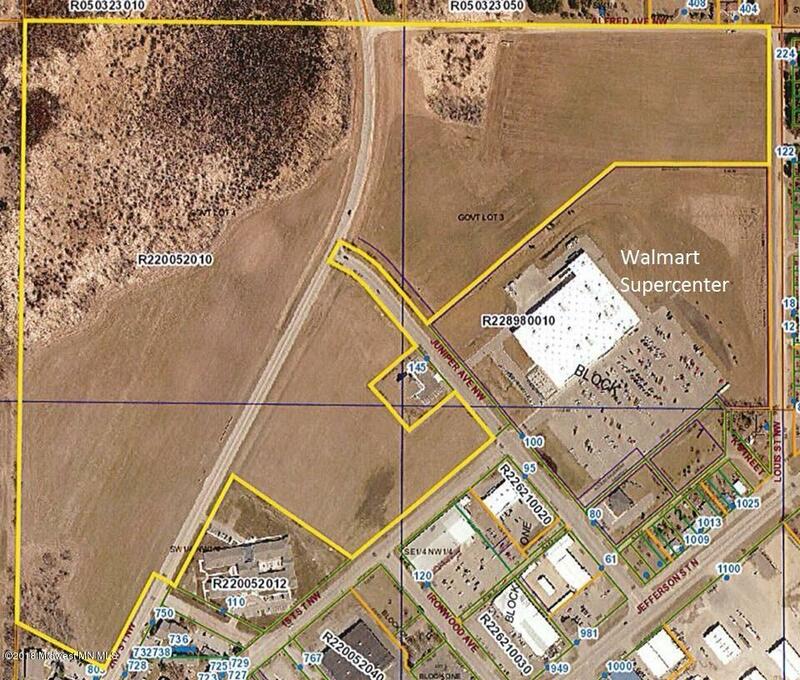 Total Lot Size: 64 acres m/l with additional acreage available (total acres available 79.18 acres).Proposed Use: Commercial or residential development, ideal for investment, retail, medical offices and retail businesses, housing, subsidized single-family residences, motels. 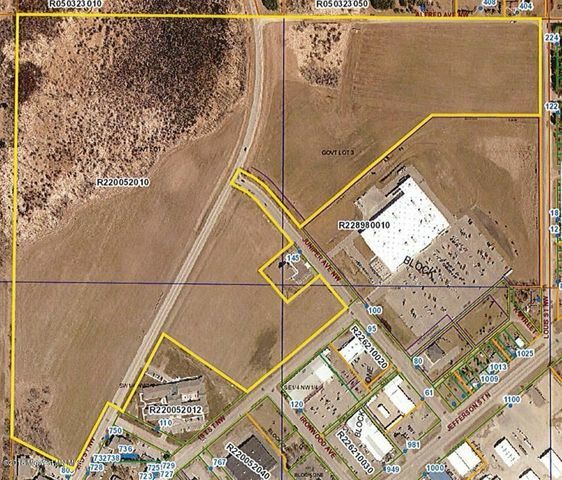 Declaration of restrictions may apply.Property Details: This ideal development property is located in the north-central part of the City of Wadena. It is an excellent site, level and ready for development with numerous road access options. Property is priced in entirety; division of property is possible with pricing based on acreage and location..